Presented By: Vera McCoy Esq. Vera will discuss laws every New Jersey landlord needs to know. 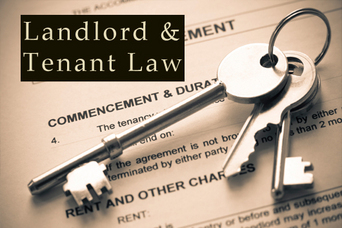 Be the smarter landlord to prepared for various landlord-tenant issues that could come up.